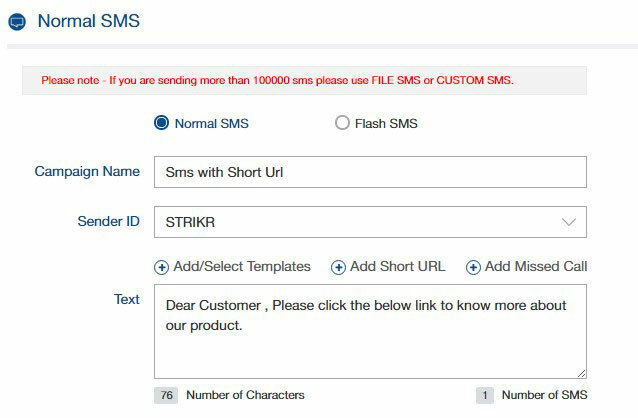 SMS Striker facilitates enterprises superb option to promote maximum information of the particular product by integrating Short URL with SMS which can share maximum information to their large clientele. SMS with Short URL is a simple and powerful tool that enhances connectivity, lead management and marketing campaigns turn into business. We have provided four features in SMS with Short URL that includes Web, Image, Audio and Video. 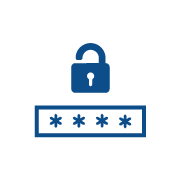 As soon as the recipient clicks the Short URL, location, type of handset, Operating system and number of times accessed is captured and tracked in a single dashboard. Let’s see how to send an SMS with Short Url. 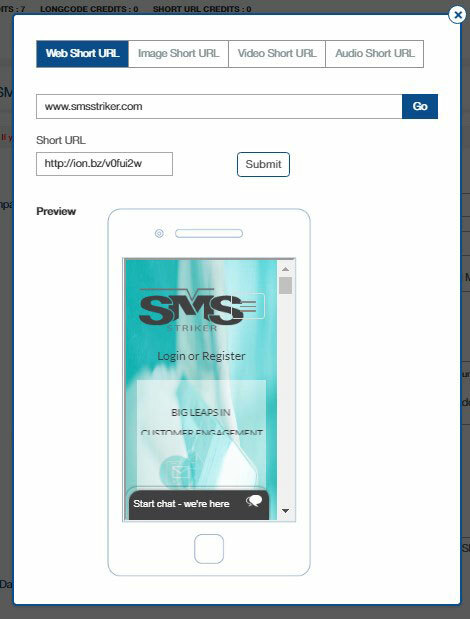 This feature allows you to convert your Web URL in to Short URL and inserted in the sms instantly, to promote / share your website to the targeted customers through the SMS. Follow below steps to send an SMS with Web Short URL. 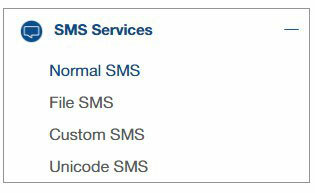 Select Normal SMS / File SMS / Custom SMS / Unicode SMS under SMS Services. The process of adding short URL is same for every option. For now let’s select Normal SMS. Enter the content in Text column. Click on Add Short URL. Enter your web URL and click on Go. Entered Web URL will be converted to Short URL and displayed as it shows on the mobile screen. Short URL will be inserted in the text column. 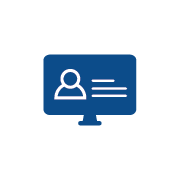 Once the request gets processed, it will take you to the reports page, you can view and download the report here. View Short URL Reports as below. Select Short URL Reports under Service Reports. Set from date and to date and click on search. Again click on view or click on download to download to excel file. Here is the short url report with the recipient mobile details. 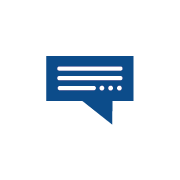 Likewise you can also send an SMS with Image, Audio and Video short Urls as well. 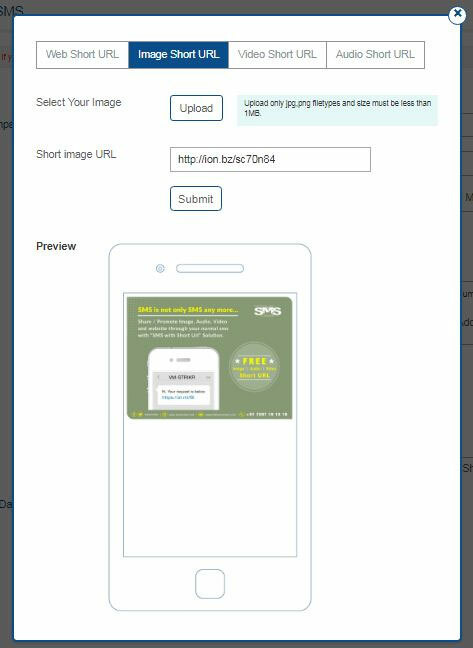 This feature allows you to upload Image related to your product / service and generates Short URL instantly, to promote / share that Image with the targeted customers through the SMS with the help of Short URL. 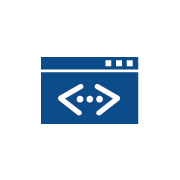 Follow below steps to insert Image Short URL in the text column. Click on Upload to upload an image file which is available in your computer, it accepts jpg/png image file types only and size must be less than 1MB. Uploaded image will be converted to Short URL and displayed as it shows on the mobile screen. 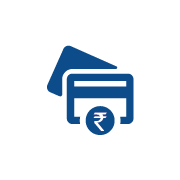 Now you can send an SMS with Image Short URL and reports can be viewed accordingly. 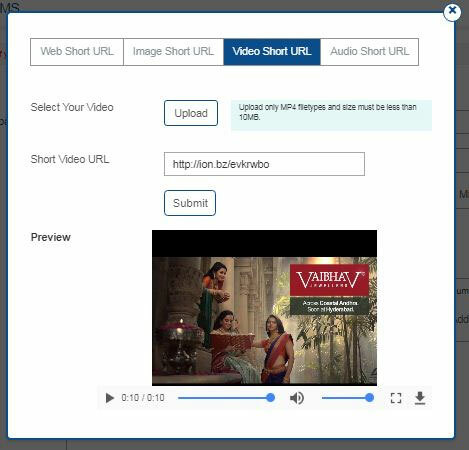 This feature allows you to upload video related to your product / service and generates Short URL instantly, to promote / share that video with the targeted customers through the SMS with the help of Short URL. Follow below steps to insert Video Short URL in the text column. Click on Upload to upload a video file which is available in your computer, it accepts mp4 video file type only and size must be less than 10MB. Uploaded video file will be converted to Short URL and here you can preview the video. Video Short URL will be inserted in the text column. Now you can send an SMS with Video Short URL and reports can be viewed accordingly. 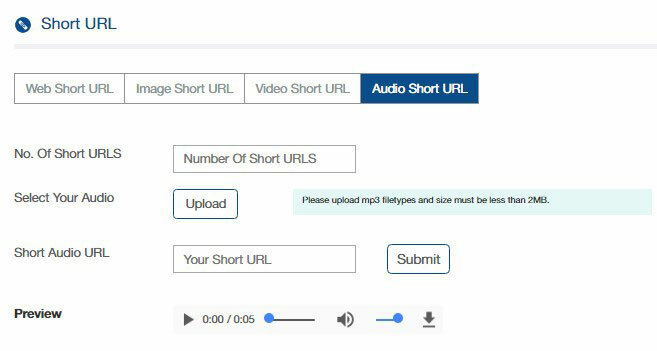 This feature allows you to upload Video related to your product / service and generates Short URL instantly, to promote / share with the targeted customers through the SMS with the help of Short URL. 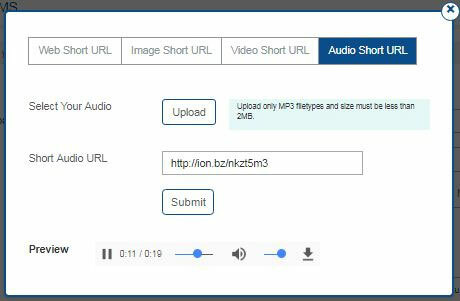 Follow below steps to insert Audio Short URL in the text column. Click on Upload to upload a Audio file which is available in your computer, it accepts mp3 Audio file type only and size must be less than 2MB. Uploaded Audio file will be converted to Short URL and here you can preview the Audio. Audio Short URL will be inserted in the text column. 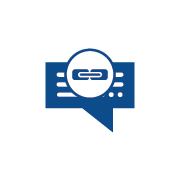 Now you can send an SMS with Audio Short URL and reports can be viewed accordingly. 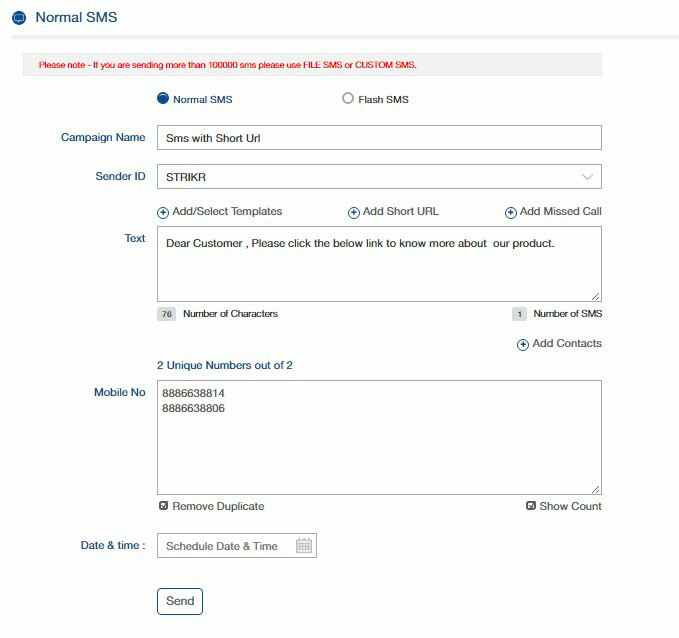 SMS Striker facilitates to generate Bulk Short Urls, to use them in while doing customized campaigns. You can generate and download bulk web, Image, Audio and Video short Urls. Let’s see how to generate Bulk Short Url’s. Follow below steps to generate Bulk Web Short Url’s. Select Generate URLs under Short URL. Enter Number of Short URLs you want to generate. Once the request gets processed it will take to the reports page from here you can View / download short urls to the excel file. 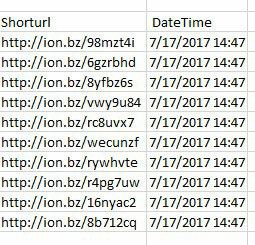 Web Short URLs after downloading to excel. You can make use these short urls while doing customized campaigns. Follow below steps to generate Bulk Image Short URL’s. Click on Upload to upload a image file which is available in your computer, it accepts jpg/png image file types only and size must be less than 1MB. 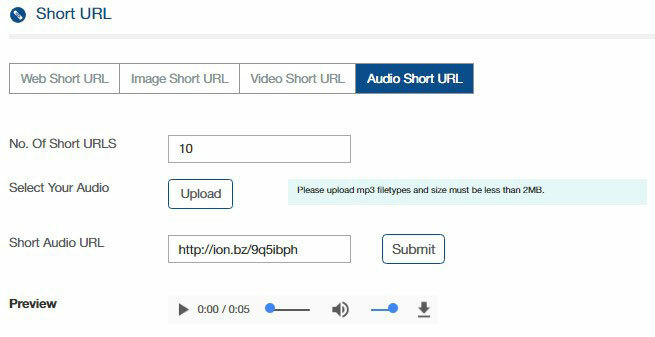 Follow below steps to generate Bulk Video Short URL’s. Click on Upload to upload a video file which is available in your computer, it accepts mp4videofile type only and size must be less than 10MB. 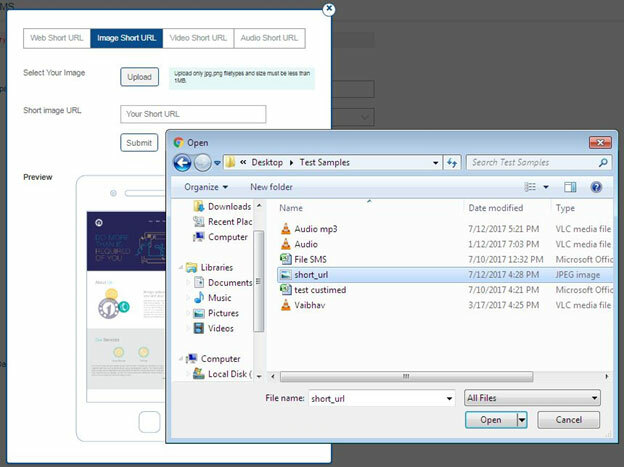 Follow below steps to generate Bulk Audio Short URL’s. Click on Upload to upload aaudio file which is available in your computer, it accepts mp3audio file type only and size must be less than 2MB. Once the request gets processed it will take to the reports page, from here you can View / download short urls to the excel file.